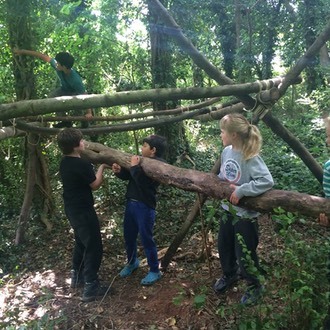 Down in the Woods Ltd is an educational company providing Bushcraft, Forest School and Duke of Edinburgh services to children and adults of all ages. We pride ourselves on the quality of our courses and integrity of our staff. You can find out more by clicking through to the Bushcraft courses and Forest School sessions pages on our website. You can also take a look at our Duke of Edinburgh services provision.